﻿ Our PET material is 100% recyclable. Our PET material is 100% recyclable. In the past few weeks, there has been a lot of information in the media regarding plastic and the impact it is making on the environment. It isn’t easy to know what you can recycle and where. 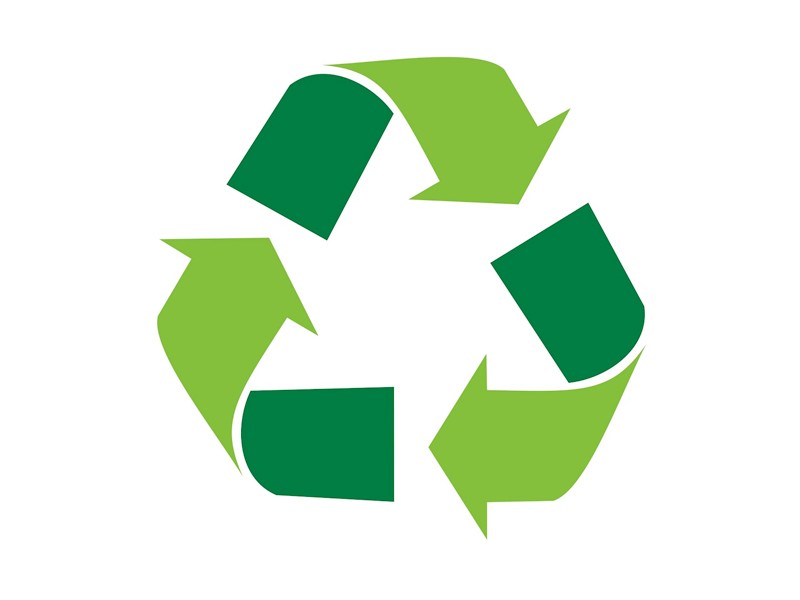 HLP Klearfold can assure you that the plastic materials we use are 100% recyclable. Below you will find information about what plastics we supply and ways in which the public can recycle them. Most of the plastic we supply are PET plastics. APET, RPET, PETG, Bio-PET. All PET plastics are 100% Recyclable. APET – Produced with 100% natural occurring ingredients. RPET – Produced with 30% post-consumer PET waste. PETG – Produced with 100% natural occurring ingredients. Bio-PET– Produced with 30% plant-based sources. PET plastic is the most commonly used plastics in daily life. As a raw material, PET is recognized as a safe, non-toxic, durable, flexible material that is 100% recyclable. Packaging which is made from PET plastics can be easily identified by a #1 resin identification code can be found on the packaging. Identification codes can be found below. • Labels can be left on the packaging if there are any. Top Tip- fold down or stand on the packaging, allowing more room in your recycling box/bin. You can also recycle PET plastics at your local recycling centre or your local recycling banks. PP is another commonly used plastic material, and like PET is 100% recyclable. PP material is a highly versatile material that can be easily recycled. Packaging which is made from PP plastics can be identified by a #5 resin identification code which will be on the packaging. Here at HLP we encourage clean packaging and eliminate packaging wastage while maximising the reuse value of the materials throughout the recycling process. If you have any questions regarding HLP Klearfold and the materials we use, please get in touch.